Cummings retired from-full time ministry in 2009 after 40 years of service, 24 at Mayfield. Among his many accomplishments, Cummings led the congregation in envisioning, designing and building its building and campus at Mayfield and Caves roads. Nearly 400 people gathered for the special service to honor Don and his wife, Bonnie Bailey Cummings. 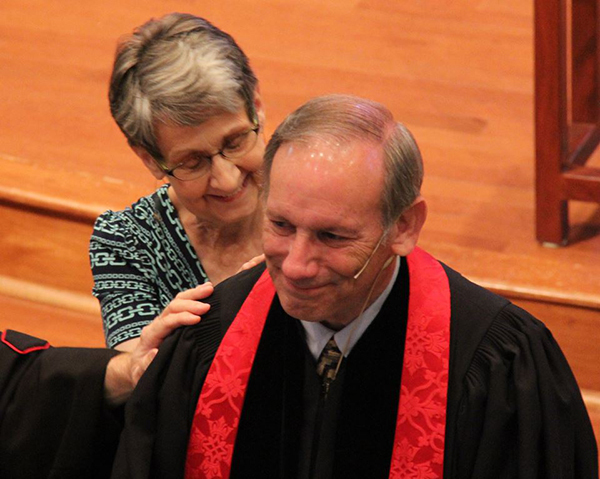 “ ‘Emeritus’ is a title of honor — acknowledging a retired and respected pastor or professor for distinctive servanthood, leadership, integrity and teaching,” said Mayfield’s lead pastor, the Rev. Dr. Scott Wilson. 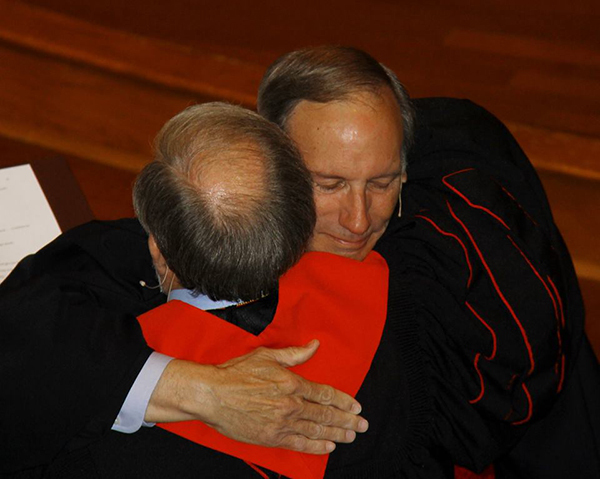 “The title of ‘pastor emeritus’ pays homage to a distinguished career and ministry, and provides an avenue to invite that pastor to return every two or three years to share in ongoing relationship, preaching and celebration. The couple now lives in Colorado, where Cummings is the part-time pastor of Grace Church in Buena Vista. In a thank-you to the congregation, Cummings wrote that he and Bonnie were “deeply moved” by the honor and the affirmation. Rev. Jan Fillmore is the associate pastor at Mayfield UMC. Next postMovie critics seem to like “Life Itself,” film memoir of Roger Ebert, but then, it’s about another film critic!